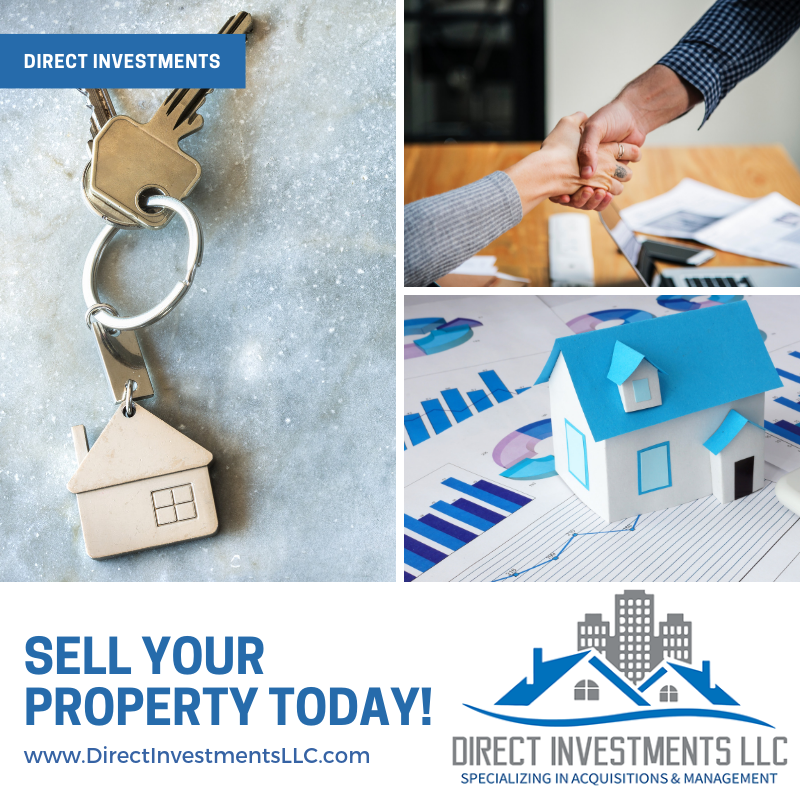 Direct Investment buy and sell commercial and residential properties, as well as acquires and rehab properties, slow to sell properties, and single-family homes. 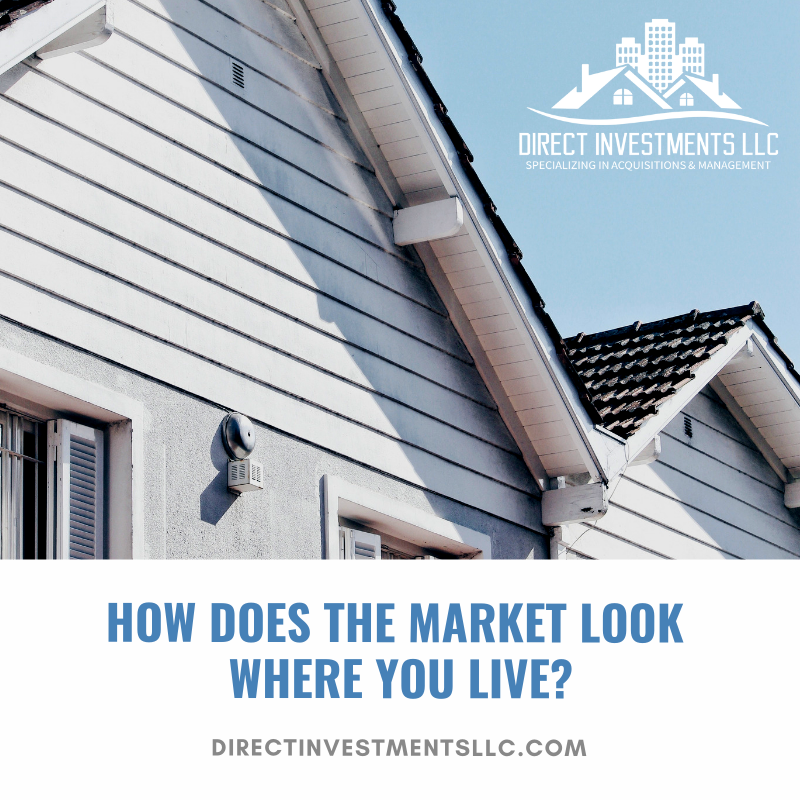 Today the company continues to expand into new markets nationwide and provide stable homes for purchase. 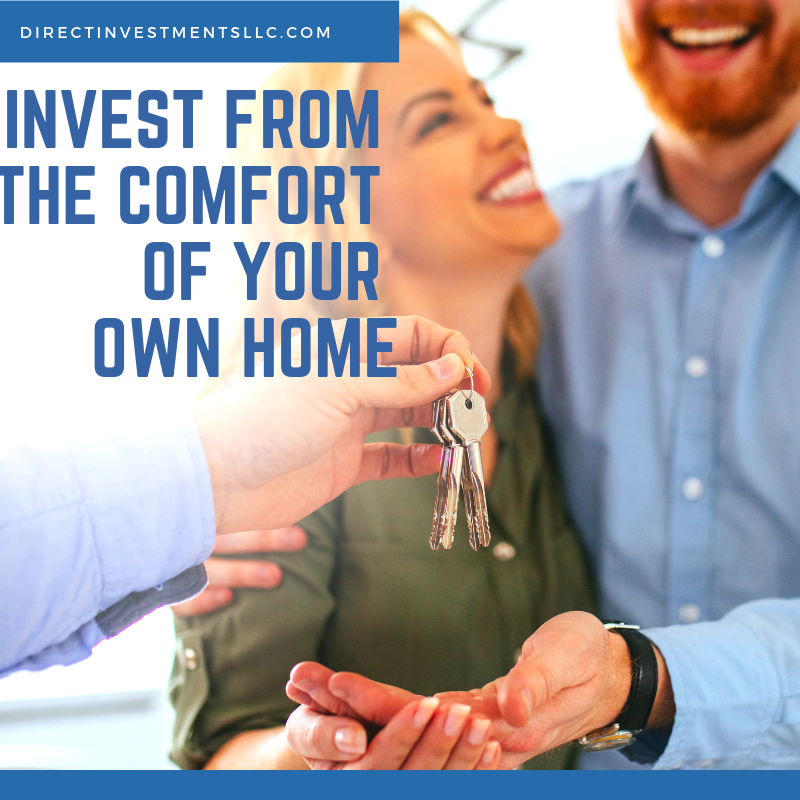 Direct Investments was built to connect real estate investors nationwide with homeowners and vacant properties. 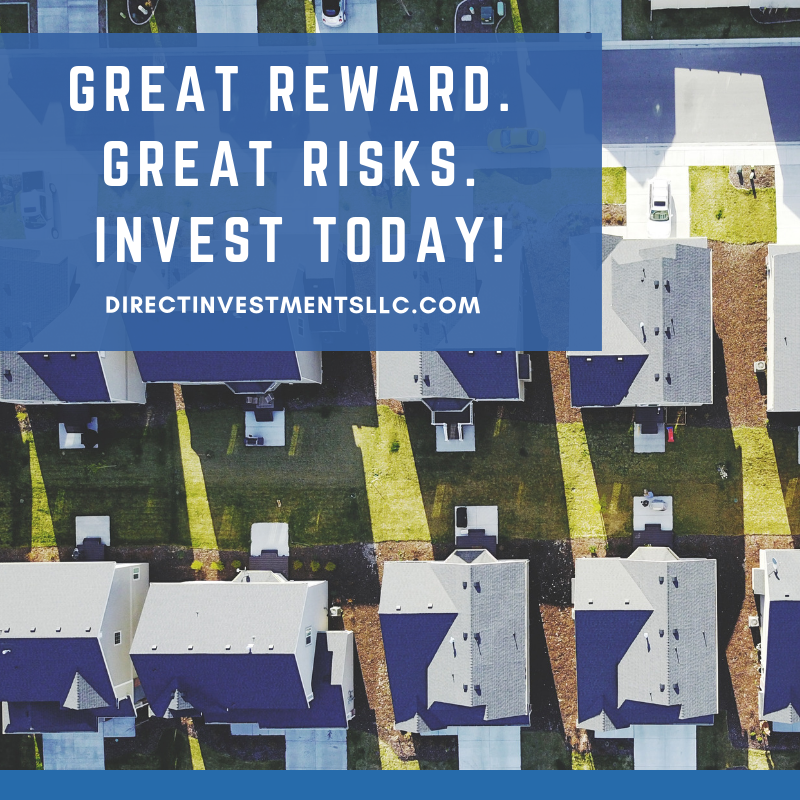 Direct Investments needed assistance with their marketing & website management. Designed graphic posts, as well as curated captions.